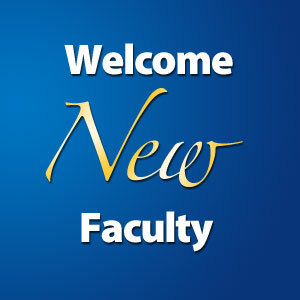 The Sociology Department at UCSC officially welcomes Drs Hillary Angelo, Chris Benner, Emily Cohen, Lindsey Dillon, and Veronica Terriquez! Dr. Hillary Angelo is an urban sociologist interested in interactions between ideas about nature and urbanization processes. Her research engages with urban and environmental sociology, geography, social theory, and sociology of knowledge, and draws on visual, historical, and ethnographic methods. She is particularly interested in how ideas about nature are formed, the social conflicts they produce, and how they are deployed to influence the built environment. Angelo’s earlier work on the politics of killing birds in New York City examined the social conflicts that erupt when different understandings of "nature" collide in diverse urban environments. Her dissertation examined this relationship at a greater spatial and temporal scale by tracing a century of urban greening in Germany’s Ruhr region. Currently, she is preparing a book manuscript based on the research in Germany, and is also at work on two new projects: one on infrastructure and sociology, and the other on issues of democracy and equity in "green" urban planning and sustainability initiatives. 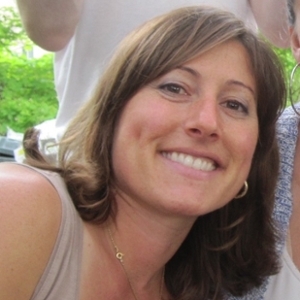 Angelo received her PhD in Sociology from New York University and holds a BA from Vassar College. Before returning to graduate school, she worked for five years with the New York City Department of Parks & Recreation, primarily on issues of participatory design, immigration, and public space use. For more information, visit www.hillaryangelo.com. Dr. Hillary Angelo joins UC Santa Cruz as an Assistant Professor of Sociology. Welcome Hillary! Dr. Chris Benner received his PhD in City and Regional Planning from the University of California, Berkeley. His research examines the relationships between technological change, regional development, and the structure of economic opportunity, focusing on regional labor markets and the transformation of work and employment. Significant authored or co-authored books include: Knowing Together, Growing Together (2015), which examines diversity and dynamics of regional knowledge communities, and their relationship to social equity and economic growth; Just Growth (2012) which helps uncover the subtle and detailed processes, policies and institutional arrangement that help explain how certain regions around the country have been able to consistently link prosperity and inclusion; This Could Be The Start of Something Big (2009) which examines new regional movements around community development, policy initiatives, and social movement organizing; and Work in the New Economy (2002), an examination of the transformation of work and employment in the information economy. 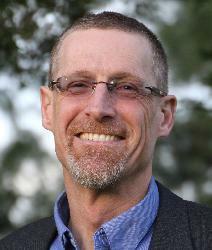 Dr. Chris Benner officially joined UC Santa Cruz in April 2015 as the Dorothy E. Everett Global Information and Social Entrepreneurship Chair, Executive Director of the Everett Program (formerly known as GIIP), Professor of Environmental Studies and Sociology. Welcome Chris! 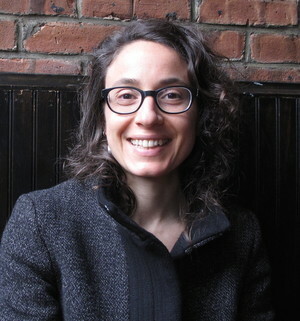 Dr. Emily Cohen returns to UC Santa Cruz as the Assistant Director of Research and Academic Programs for the Science & Justice Research Center and Assistant Adjunct Professor of Sociology. Welcome Emily! Dr. Lindsey Dillon is a geographer with research interests in urban environments and social justice. 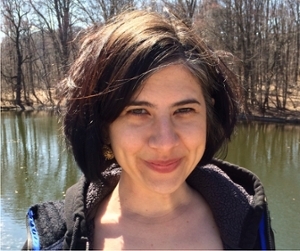 Her research questions, methods, and analysis are deeply engaged with political ecology, feminist geography, critical race theory, and science and technology studies. Currently she is a Chancellor's Postdoctoral Fellow in the American Studies program at UC Davis. At UC Davis, Dillon is involved in the Militarization, Policing, and Security Studies Working Group, through the Cultural Studies department. Dr. Lindsey Dillon will join UC Santa Cruz in July 2016 as Assistant Professor of Sociology. Welcome Lindsey! Dr. Veronica Terriquez received her PhD in sociology from UC Los Angeles. Her research focuses on immigrant integration, civic engagement, and social inequality. Some of her work is connected to youth organizing and immigrant rights efforts in California. She has also worked as a community organizer on school reform and other grassroots campaigns. Dr. Terriquez examines how individuals’ demographic characteristics as well as their ties to civic organizations, schools, and other institutions reproduce or challenge patterns of social inequality. Two complementary areas of empirical investigation define Terriquez’ research agenda. The first examines the social processes that shape the civic participation of immigrants in their children’s schools. Looking closely at the experiences of Latinos, the largest minority population in the United States, she analyzes the ways in which individual attributes and organizational ties facilitate various types of civic participation. Her second area of investigation concerns youths’ transitions to adulthood, focusing on postsecondary education, employment, civic engagement, and health outcomes. This work demonstrates how young people’s individual attributes, the resources their families provide, and broader civic, institutional, and policy environments differentially structure the experiences of the children of immigrants and other minority populations. In 2013-2014, Terriquez was a Ford Postdoctoral Fellow with the National Academy of Sciences. 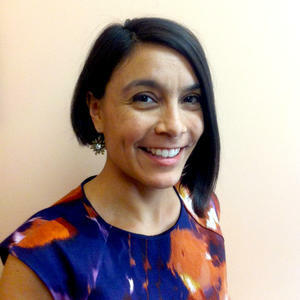 Dr. Veronica Terriquez joins UC Santa Cruz as Associate Professor of Sociology. Welcome Veronica!